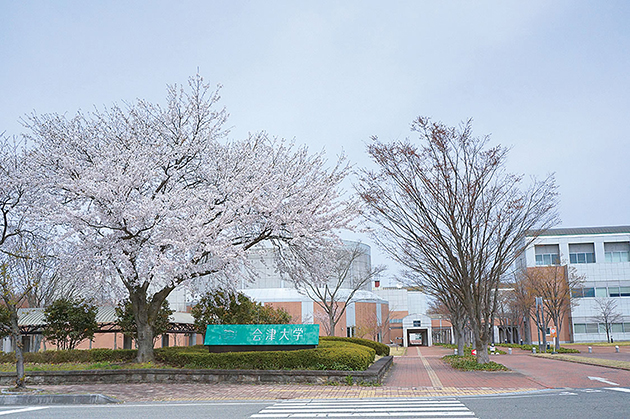 The University of Aizu is the first university in Japan solely dedicated to computer science and engineering. Computer science and engineering is a promising and cutting-edge discipline with wide applications, and is becoming a core for technology regarding knowledge production. With the founding principle, "Starting from Local Communities to the World" and "to Advance Knowledge for Humanity" (making breakthroughs that contribute to the peace and prosperity of mankind), the University of Aizu has conducted research and education in computer science and engineering to lead the world since the opening of the University, with a greater number of non-Japanese faculty members who have achieved outstanding research achievements than any other university in Japan. Nurtures talent who will exercise leadership in the knowledge-based society. Nurtures computer scientists and highly-skilled computer engineers who will create and exploit "knowledge" for the new era. Has first-class faculty members from almost twenty countries around the world. Provides an outstanding computer environment unparalleled by other universities. Established the graduate school open to the world, where English is used as the common language. Fosters students' latent limitless creativity by training critical thinking and appreciating their curiosity, free from preconceived ideas. to Advance Knowledge for Humanity The mission of the University of Aizu is "to Advance Knowledge for Humanity," or in other words, to make discoveries and inventions which will contribute to the peace and prosperity of people. 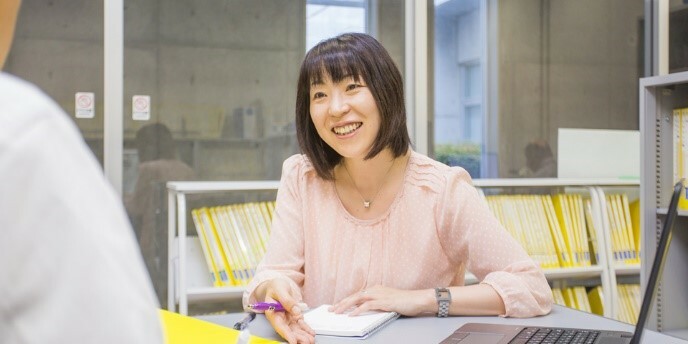 The University of Aizu promises to put our students first and to produce achievements that will be highly evaluated in academia, with innovations for sustainable growth of Fukushima Prefecture, Japan, and the world. The University motto is "Shine as Pioneers" with curiosity, dream and a challenging-spirit. 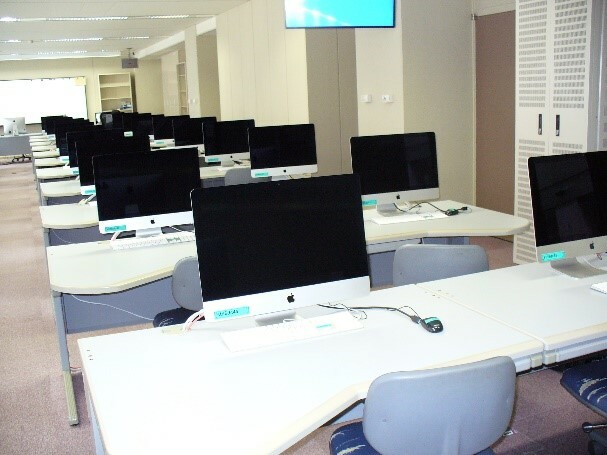 The University of Aizu has adapted a UNIX-based system like Mac, Linux, and Solaris for its basic computer environment to ensure visibility of information concerning internal operations and high overall performance, including network flow, and to realize a stable education and learning environment. Machines and equipment used at Computer Exercise Rooms and Hardware Workshops are replaced every three years. 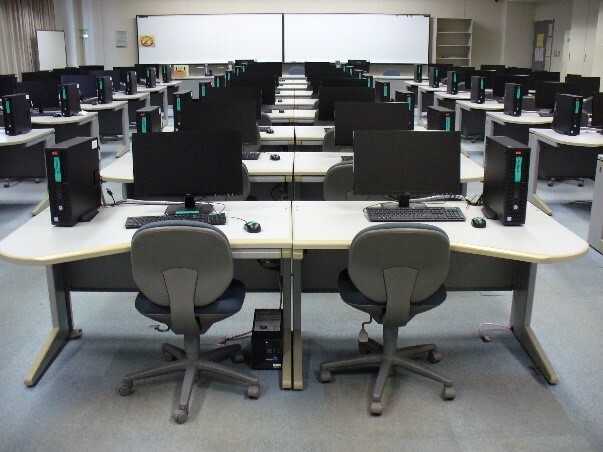 Most labs and computers are available 24 hours a day, 7 days a week. As a result of internationalization promoted at the University of Aizu ever since its establishment, we recruited outstanding individuals from Japan and overseas, and sought outstanding faculty by reviewing their achievements in their respective fields through detailed examinations, and this resulted in approximately 40% of the faculty being non-Japanese. We also have promoted collaborative research with overseas universities. Agreements with over 80 universities and research institutes all over the world have been concluded. our graduates are employed at a rate of nearly 100% every year. 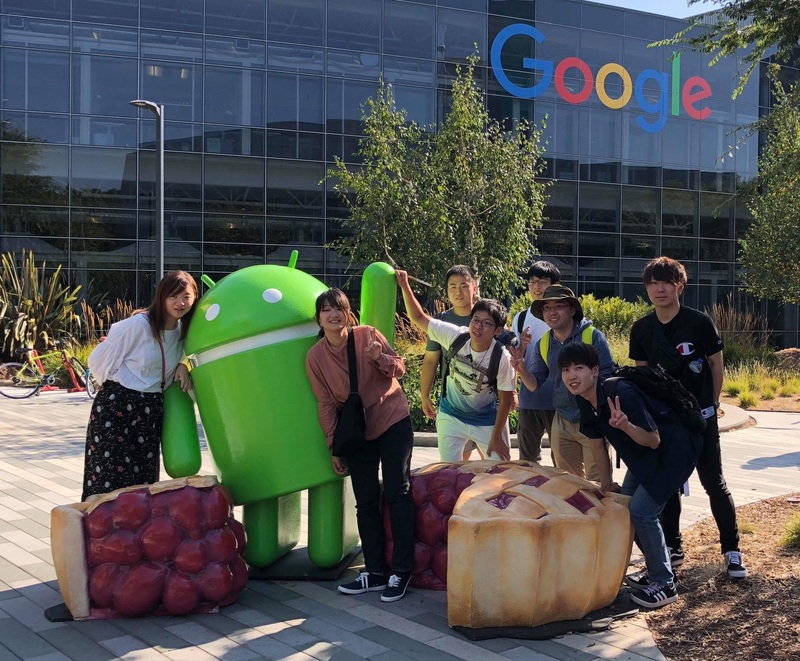 Many of our students, both Japanese and international, get job offers and work in famous Japanese companies in various fields, particularly software development, electronics and communication technology, and network services. Our staff can give person-to-person instruction on career development, as well as job-hunting skills to students. Besides, persons in charge of employment from leading companies and relevant specialists from employment magazines are invited to our employment guidance meetings. The international characteristics of our University are due not only to our international researchers, but also to a wealth of opportunities for students to play leading roles in the world. Students are provided with opportunities to acquire practical knowledge by attending internships in Japanese and overseas companies, competitions, and contests.